Working from our base in Sialkot(Pakistan), our company is a well-established provider in the industry. We have parted our infrastructure into different units and one of them is warehouse wherein we keep our product lot for meeting urgent and bulk requirements of the buyers at a time. 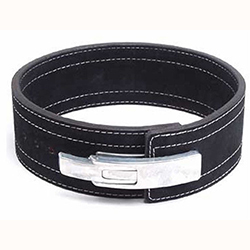 WB-506 Power Belt has high flexibility with excellent dimensional accuracy and a long service life.